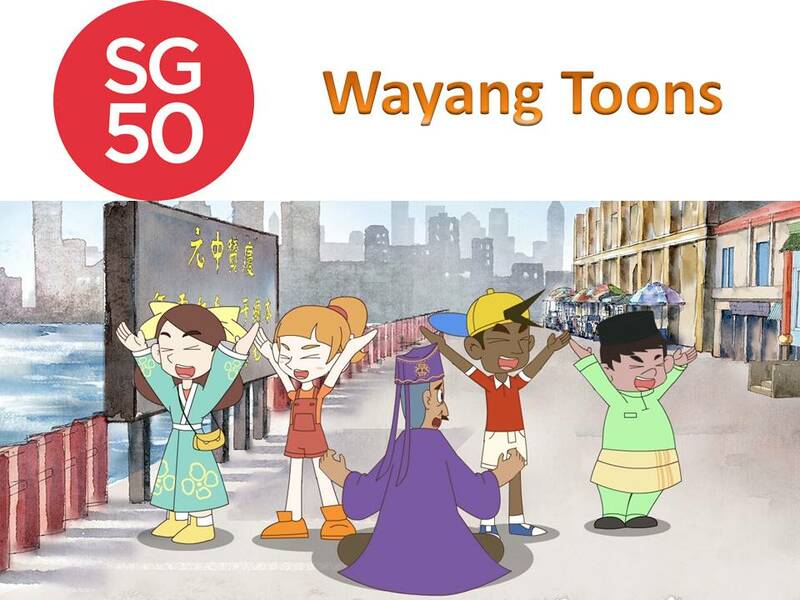 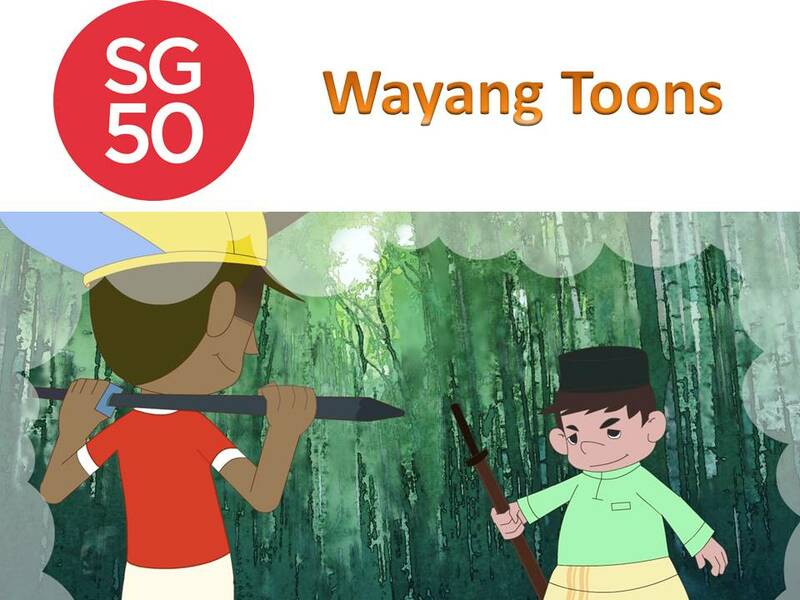 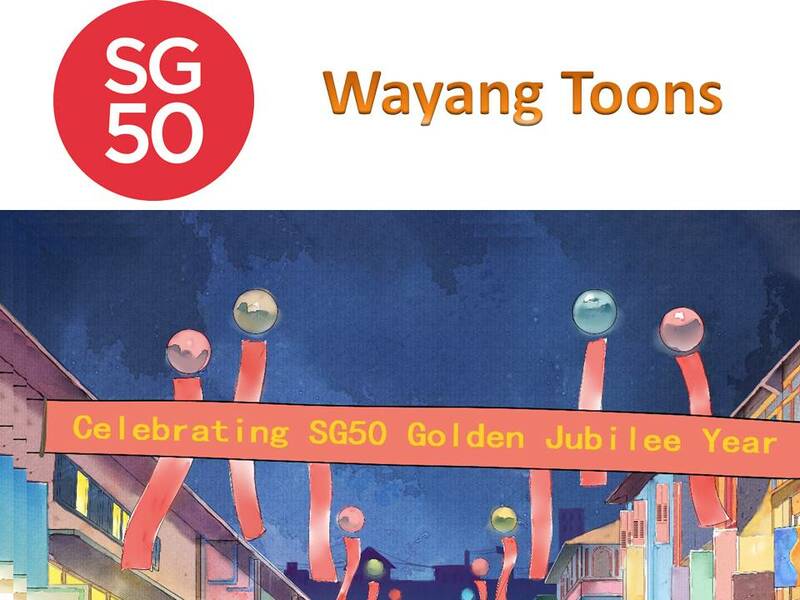 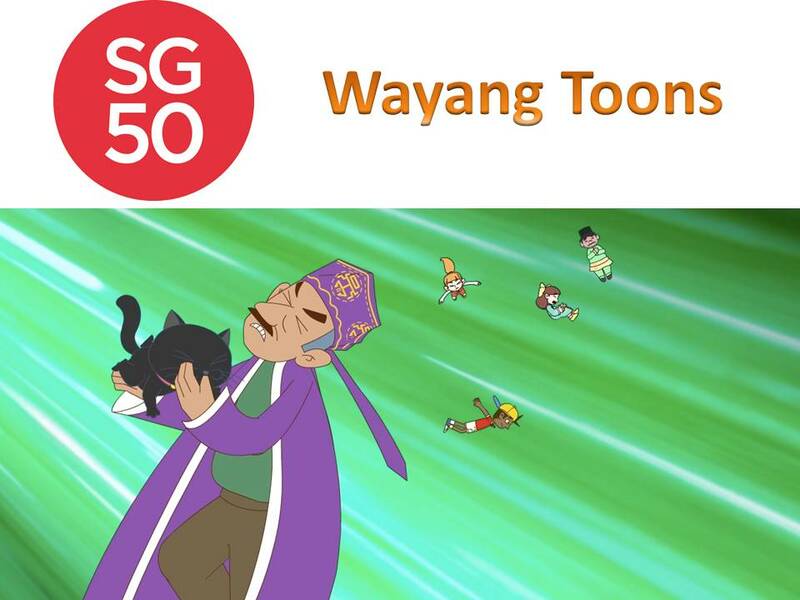 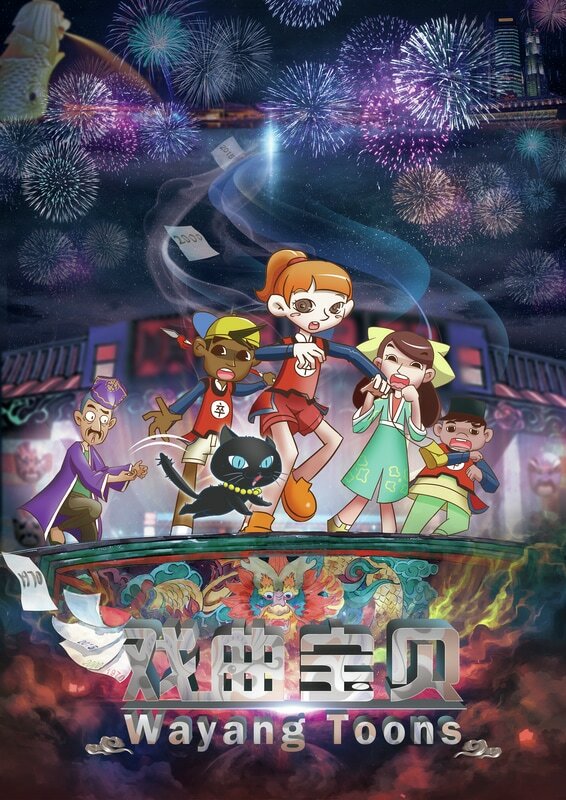 “Wayang Toons” animation is an exciting story of four friends from different cultural backgrounds involving in an unforeseen time-traveling journey to the yesteryears of Singapore. 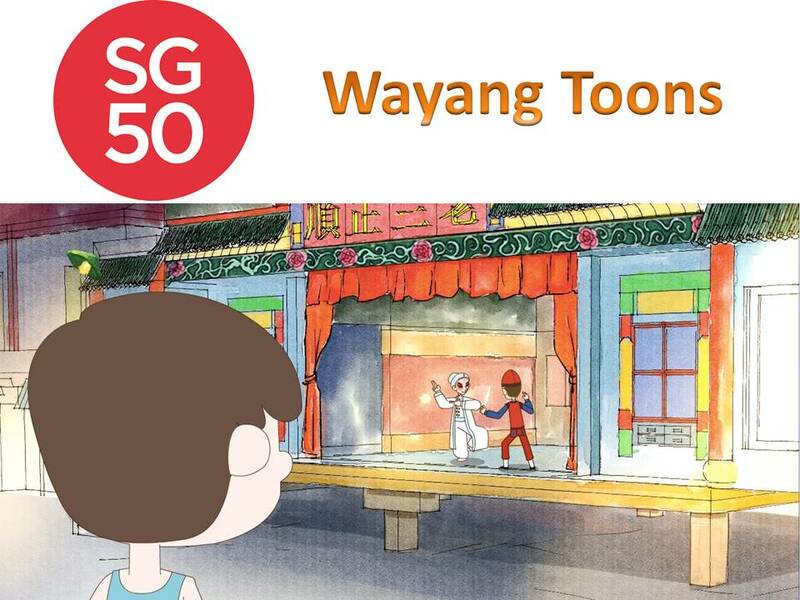 Little do they know, they are being brought back to the old days of Chinese Opera when the art is once popular among the population. 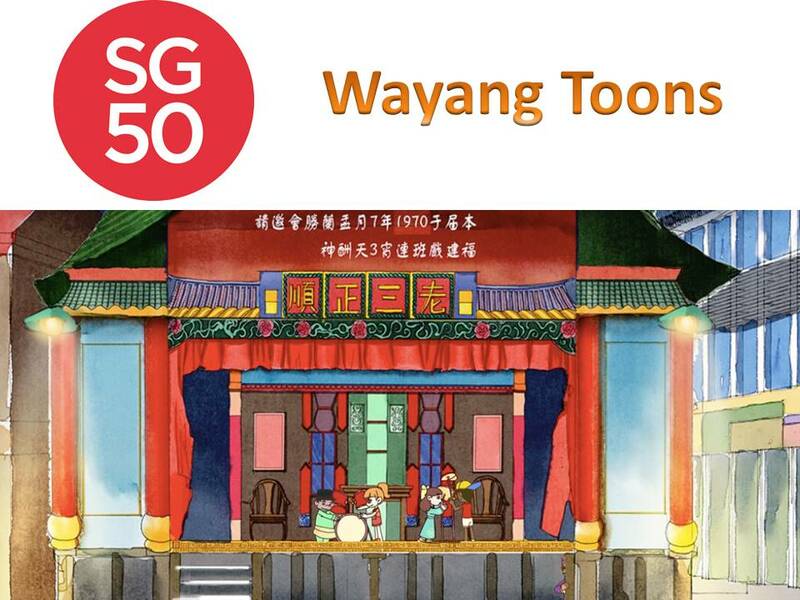 This animation episodic is created to remind us of our own ancestral cultural art, and to bring awareness to the new generation of the fading performance. 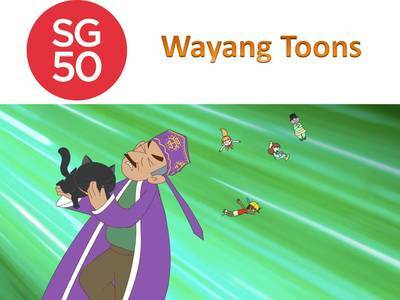 COPYRIGHT © 2018 BRAINCHILD PICTURES PTE LTD. ALL RIGHTS RESERVED.